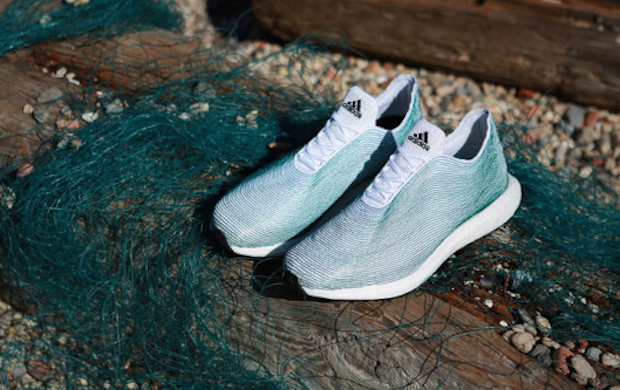 Adidas has teamed up with Parley for the Oceans, a team of creatives utilizing ocean trash for the next generation of fashionable goods, to create shoes made entirely from ocean debris. The prototype design was unveiled this week at the United Nations General Assembly in New York City. 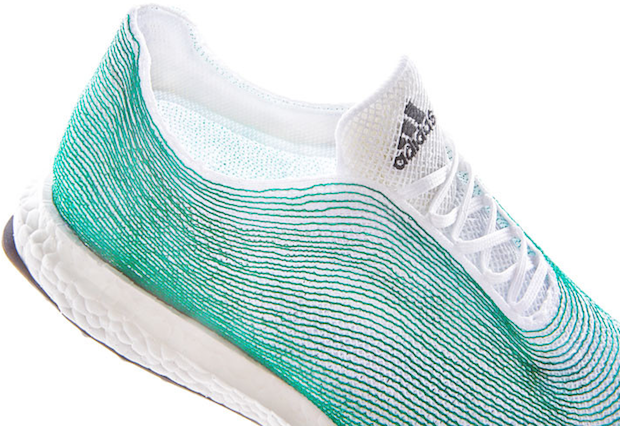 Cyrill Gutsch, founder of Parley for the Oceans, and Eric Liedtke, head of global brands at Adidas, presented this first look as a precursor to what the collaboration will bring in the future.